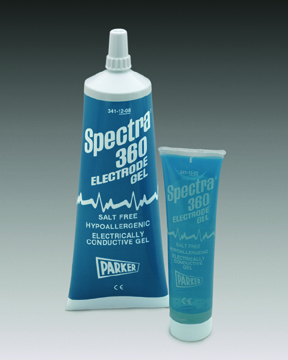 Parker SPECTRA® 360 – The only salt-free and chloride-free electrically conductive gel, recommended for all electromedical procedures. 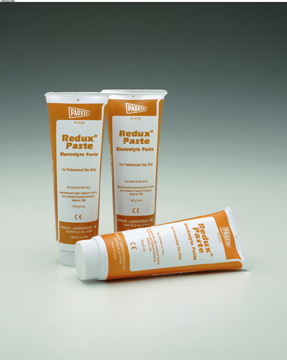 Salt-free characteristics make it particularly suitable for long-term applications. Spectra 360 differs significantly from all other electrically conductive media…it works by wetting the skin, thereby reducing skin resistance. 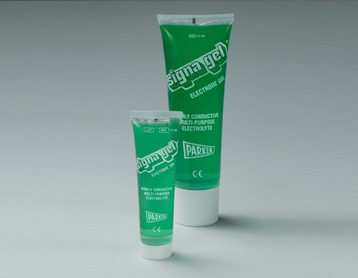 Parker SIGNAGEL® – Highly conductive, multi-purpose electrolyte meets all the standards of the ideal saline electrode gel. Recommended for ECG, defibrillation, biofeedback and EMG. 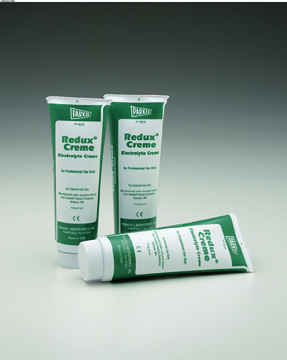 Parker SIGNACREME® – Highly conductive cream electrolyte for use in electromedical procedures where a cosmetic quality cream is preferred. 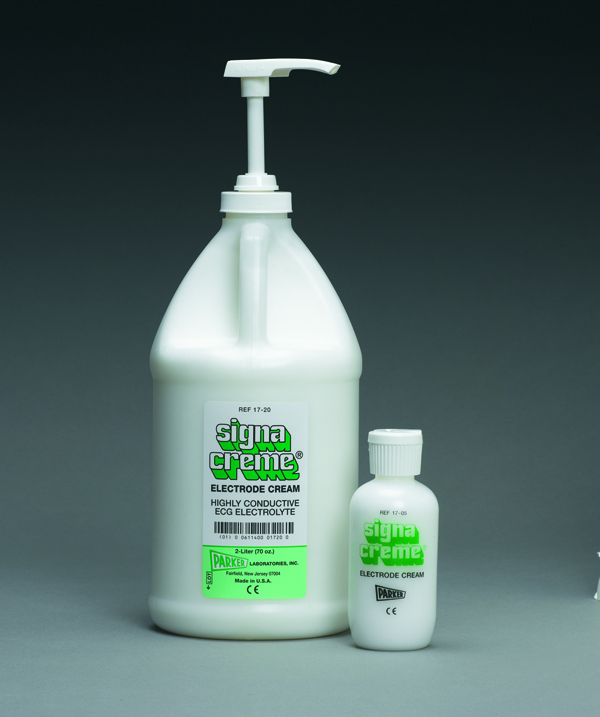 Parker SIGNASPRAY® – Highly conductive, economical spray electrolyte and non-gritty skin prep. 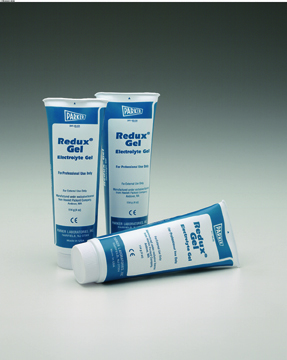 Parker REDUX® – The range includes a water-soluble non-abrasive electrolyte gel for routine ECG and defibrillation, a cosmetic quality electrolyte cream for routine ECG and a water-soluble abrasive paste for short-term monitoring, ECG and defibrillation.